The last time Ufuoma McDermott produced and directed a movie was 2017’s Christmas Is Coming, which announced her debut as a filmmaker. 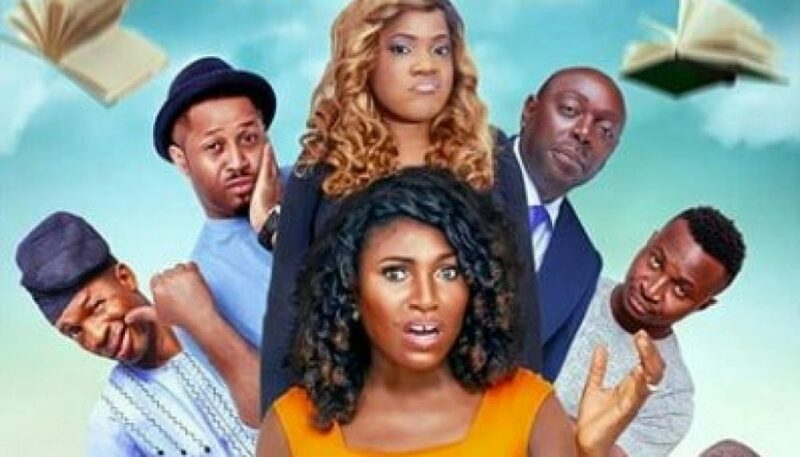 “Ufuoma McDermott’s Christmas is Coming desperately needs a Christmas miracle of its own,” the critic Wilfred Okichie wrote as a headline in a candid review, calling the movie “contrived. That said, McDermott has joined a league of Nollywood actors directing and producing movies, and she’s attempting it again in a new swing: What Just Happened! Read More: Why is Falz obsessed with talking about runs girls? From the official movie posters splashed all over McDermott’s Instagram, the movie readily announces its comical nature. What Just Happened! follows the story of a returnee professor on a journey to Ibadan and her superior attitude being tested. During her testimony in a church, commotion ensues as the professor recounts her experience before an impatient. McDermott plays the professor, duhh. Actually, Professor Oghogho. What Just Happened! is also an imprint of an inherently comical cast: Funnybone, Saka, Mc Abbey and Toyin Abraham. Others in the mix are Segun Arinze, Orhorha Jude and Mike Ezuruonye. What Just Happened! hits cinemas September 14. Tags: Ufuoma Mcdermott, What Just Happened!